Personal injury claim depends on the skill level of your Salt Lake City car accident attorney. Speak to our lawyers at Jardine Law Offices, P.C., by scheduling a free consultation. Call at 801-350-3506 today. There are certain roads in Utah on which you are more likely to witness a car accident when passing by. But just because you were not injured in the car crash yourself, you may not be as lucky the next time. The irony is that you could even get injured at the same location some other day. Why? Because certain roads in Utah are extremely dangerous for drivers and pedestrians alike. And while it may not be possible – or practical, for that matter – to avoid some of the most dangerous roads in Utah, it is a good idea to find alternative routes, whenever possible, and always remember to adjust to conditions and avoid going over the speed limit. Today, we invited our Salt Lake City car accident attorney at Jardine Law Offices, P.C., to outline some of the deadliest roads in Utah and give you a brief description of the state’s car crash laws. Fact: Did you know that about 75% of all fatalities on Utah roads occur on smaller roads rather than interstate roads? Car accident deaths in Utah: What, where, and why? Statistics show that high speed is a primary or contributory factor in more than 20 percent of car accident fatalities in Utah. However, in the vast majority of car accident deaths in Utah, the at-fault driver was going well above the speed limit or driving unreasonably too fast for conditions. The top five causes of all car crashes, involving injuries and fatalities, in Utah are speed, unrestrained occupants, driving under the influence of alcohol or drugs, failure to yield the right of way, and distracted driving. Utah is a no-fault insurance state, which means that each driver’s insurance company is responsible for covering their own policyholder’s injury-related damages caused by the car crash, as opposed to seeking compensation from the insurance company of the other party. Utah has a plaintiff-friendly statute of limitations. While most states give you only 24 months to file a personal injury claim after an accident, Utah gives you 48 months. 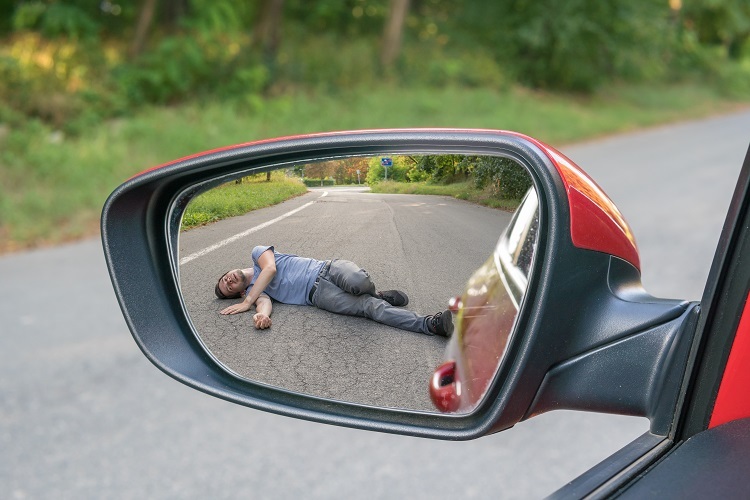 However, if a car crash involves a fatality and you are seeking compensation for the death of your loved one, you have two years to file a wrongful death claim in Utah. Like in many other states, you can be found partly at fault for a car accident, which will reduce the value of your compensation by the percentage of your own fault. Under Utah law, you do not have a right to recover any damages if you are predominantly at fault for the accident (50 percent or more). There are no state limits as to how much you can recover after getting injured in a car accident in Utah, which is why the value of your personal injury claim depends on the skill level of your Salt Lake City car accident attorney. Speak to our lawyers at Jardine Law Offices, P.C., by scheduling a free consultation. Call at 801-350-3506 today.